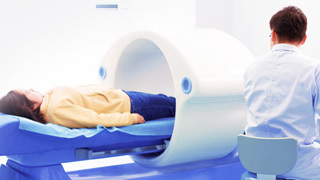 Kleyn Imaging is Kleyn Healthcare’s imaging arm and is a clinically led diagnostic imaging service. We are registered and fully compliant with the Regulatory Body and the Independent Regulator of all Health. Techniques that have been carefully fine-tuned over the years to produce as little discomfort as possible while achieving great results.